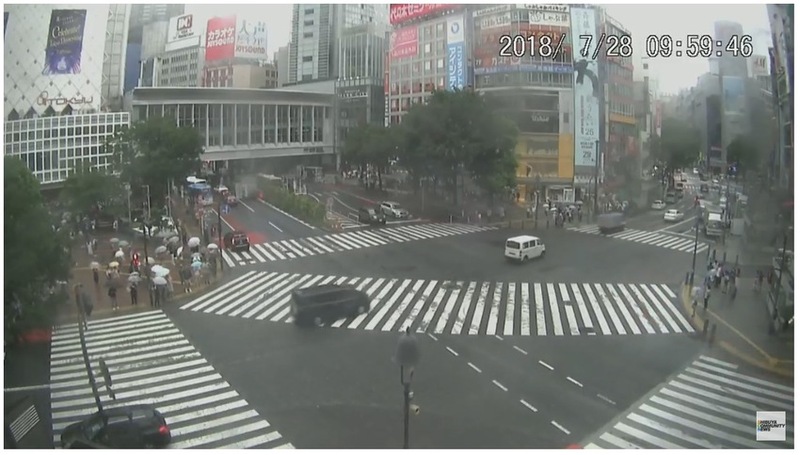 This is a live feed of Famous Shibuya Scramble Crossing in Tokyo Japan. Typhoon i coming ... It is raining now.